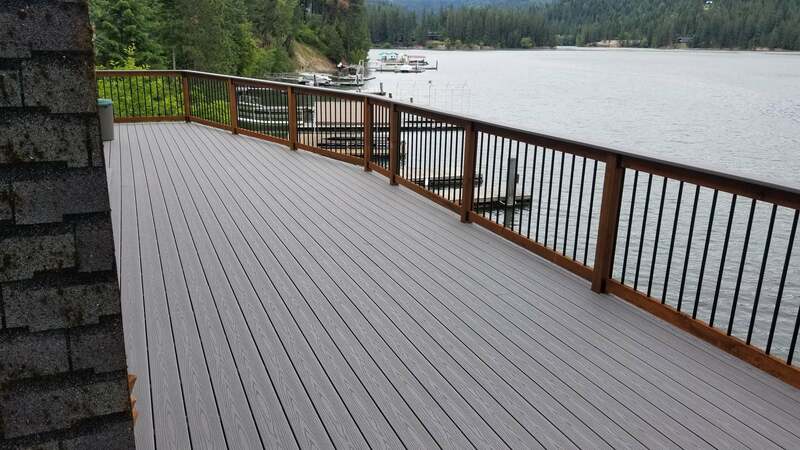 Regal Mountain Composite and Wood Decks, made to out last everything else. 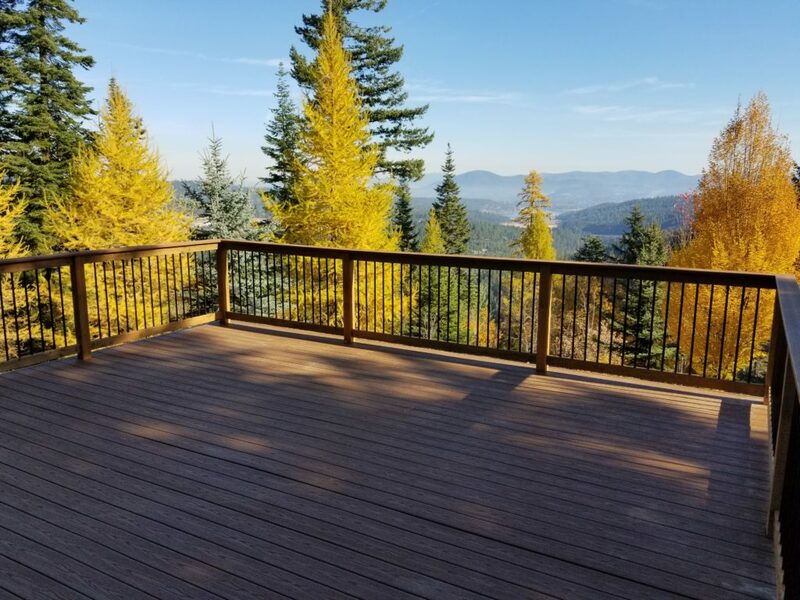 Regal Mountain can build the deck you are looking for. Our Decks are built using wood or composite brands: Fiberon, Trex, Timbertek, Veranda, etc. 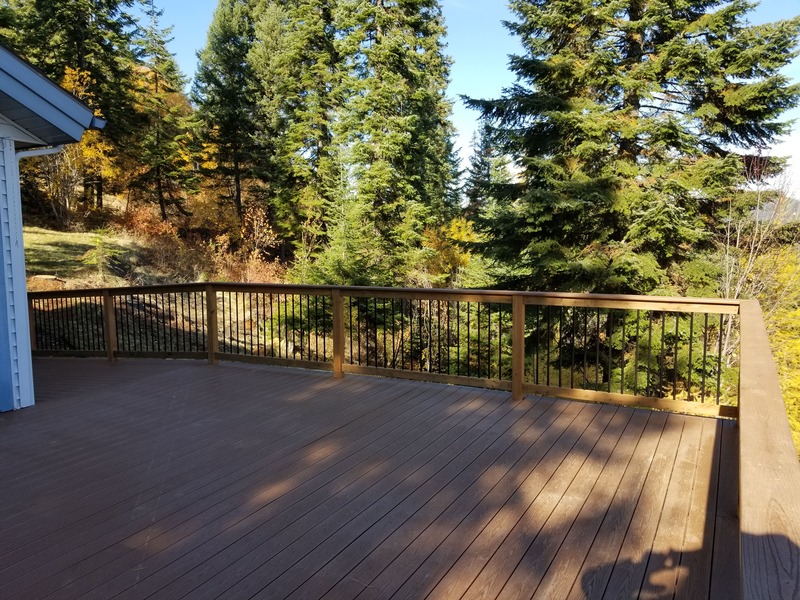 Regal Mountain can also build you a cedar or redwood deck if that is your flavor. 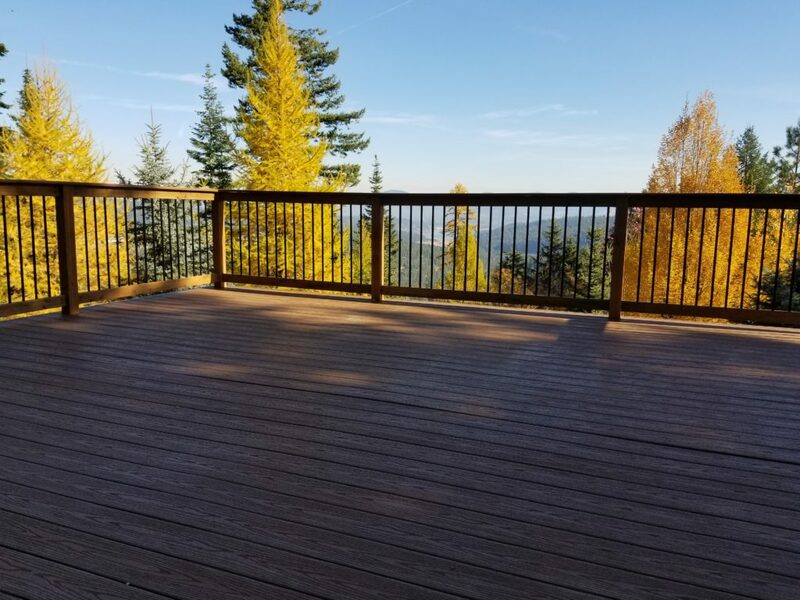 Regal Mountains decks are designed to be flawless and outlast the homes they are attached to. We only use quality materials for your deck. 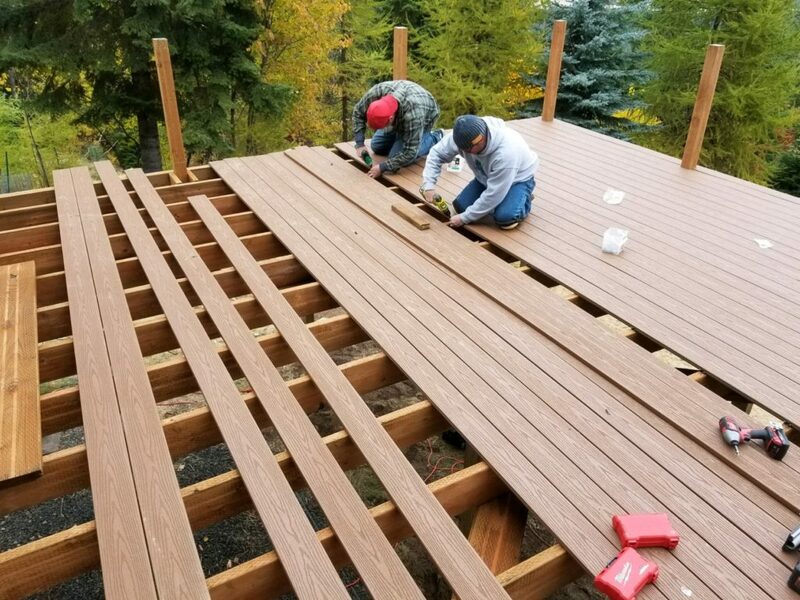 We do not build cheap because our reputation is staked on the quality and strength of your deck. 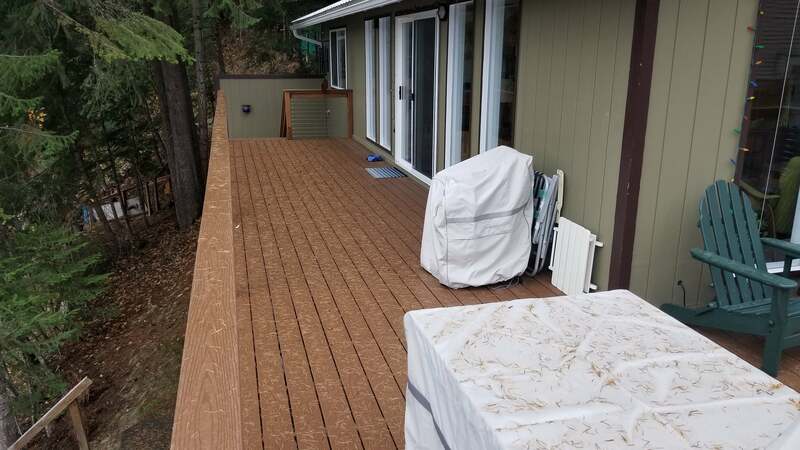 Our deck sub-frames are built 100% with pressure treated wood. 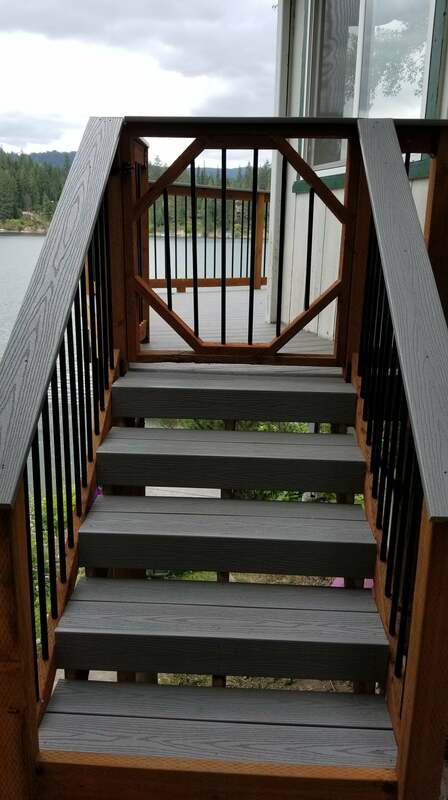 This means a much longer lifespan than a sub-frame built with typical douglas-fir or like materials. 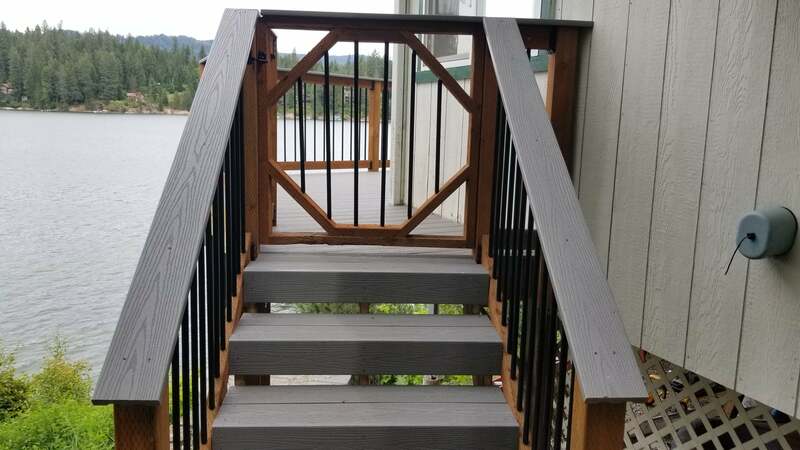 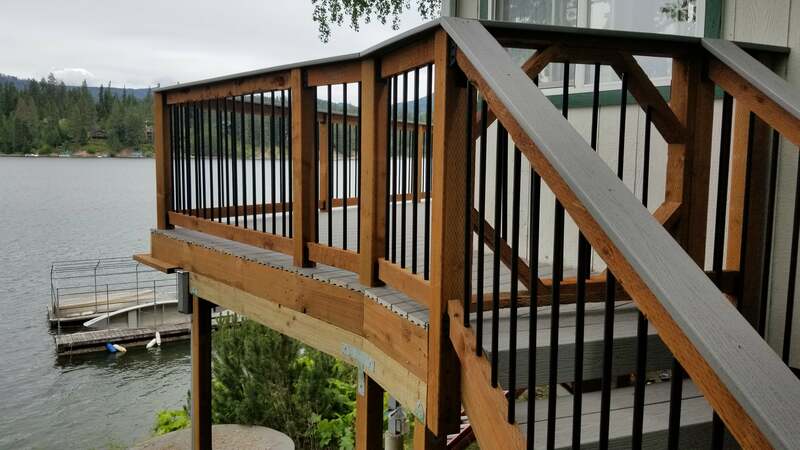 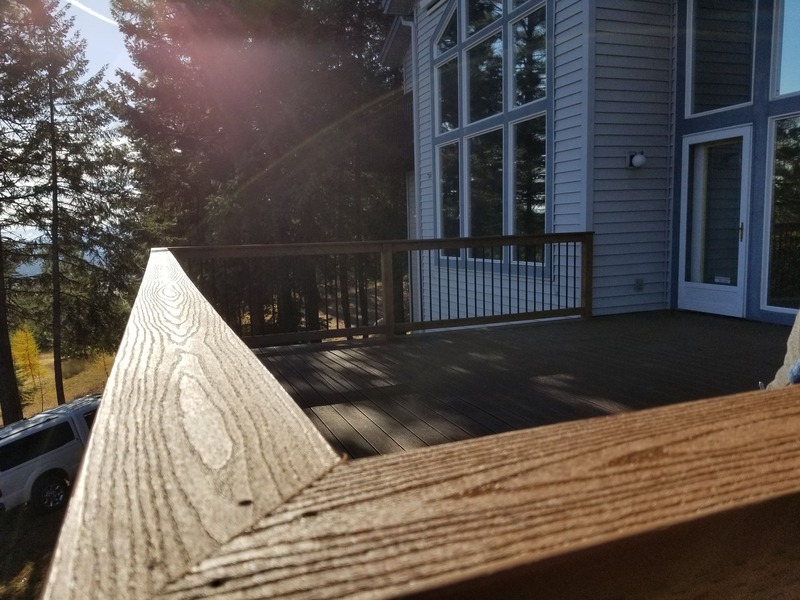 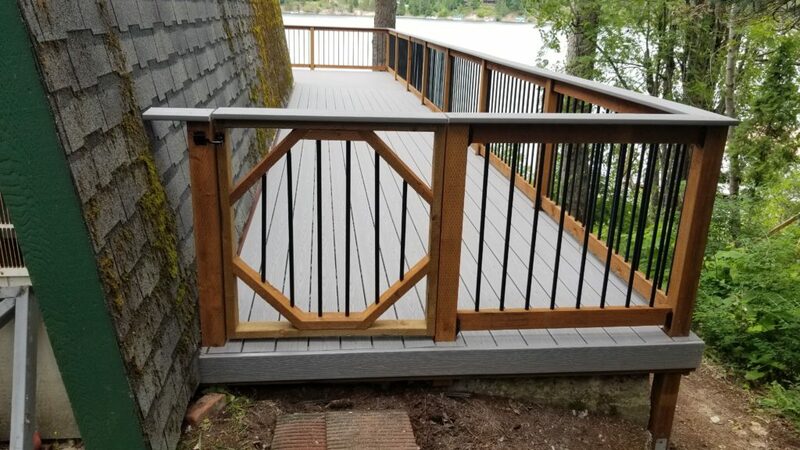 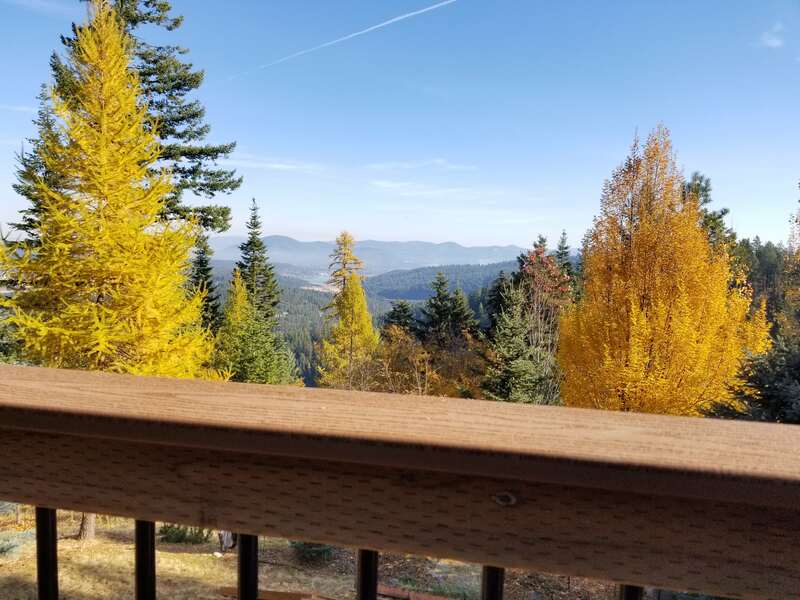 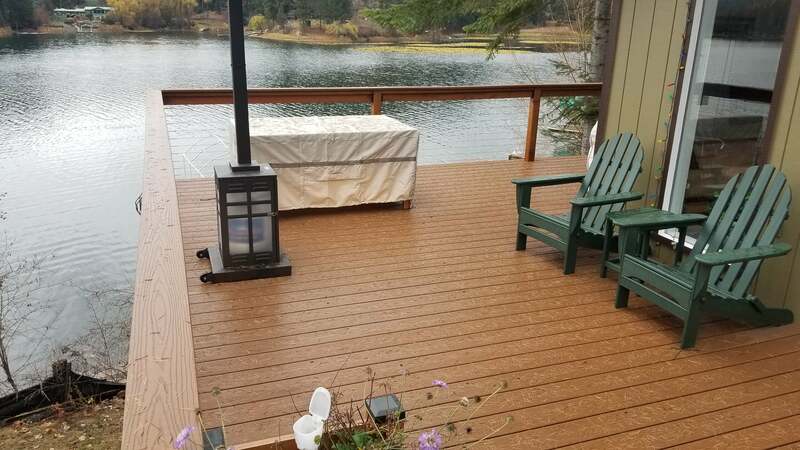 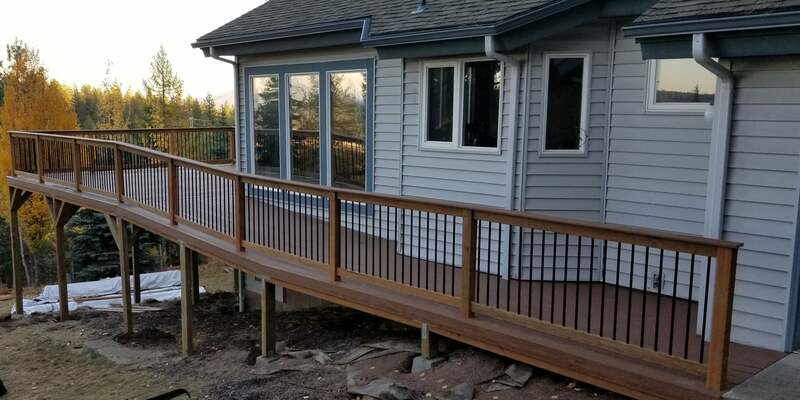 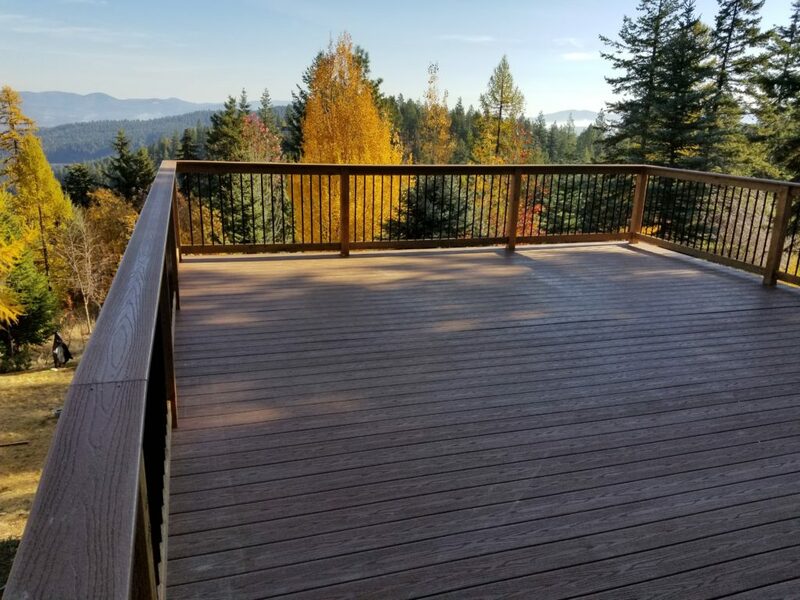 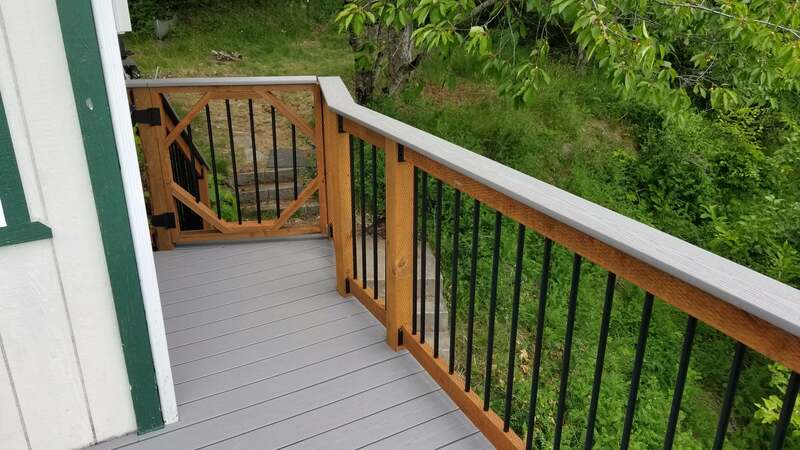 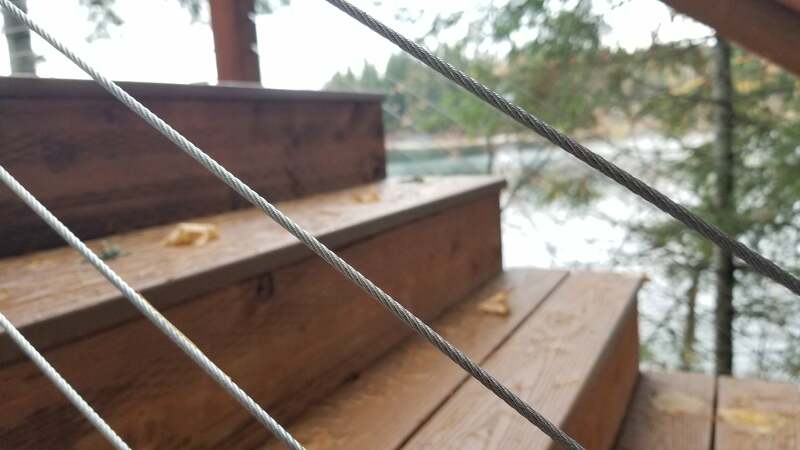 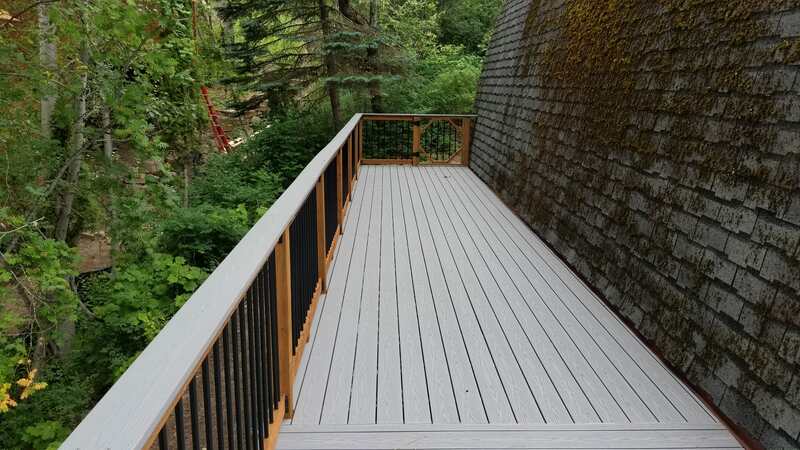 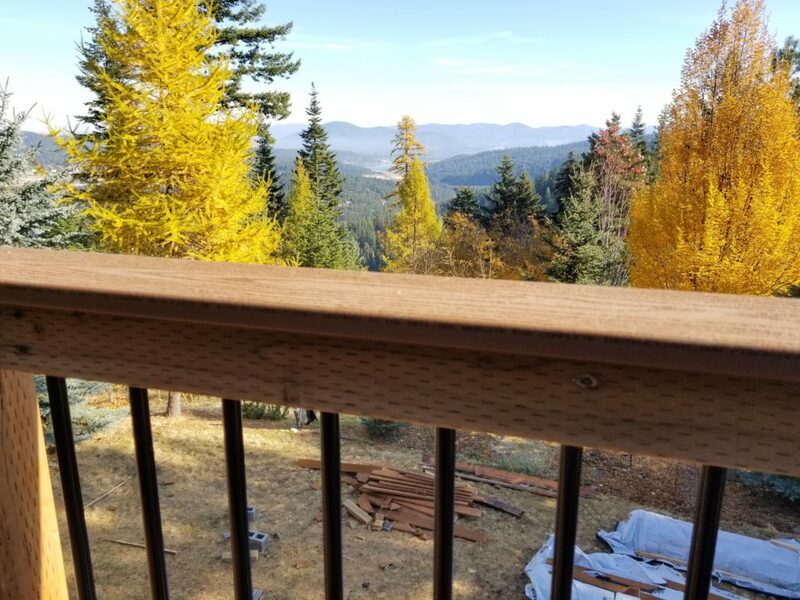 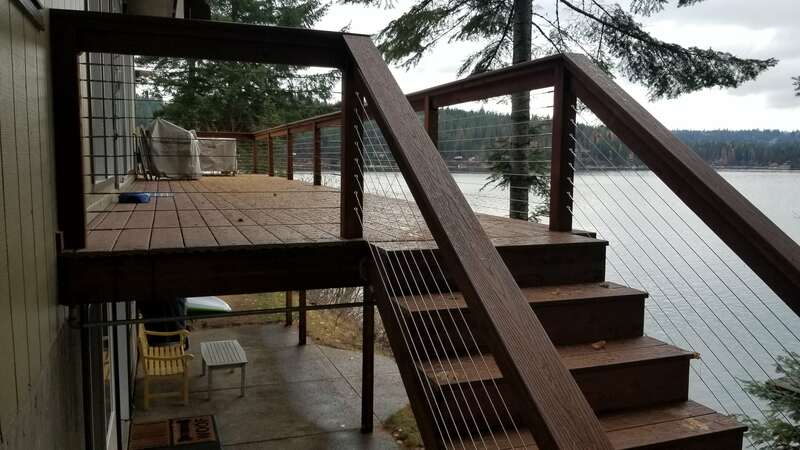 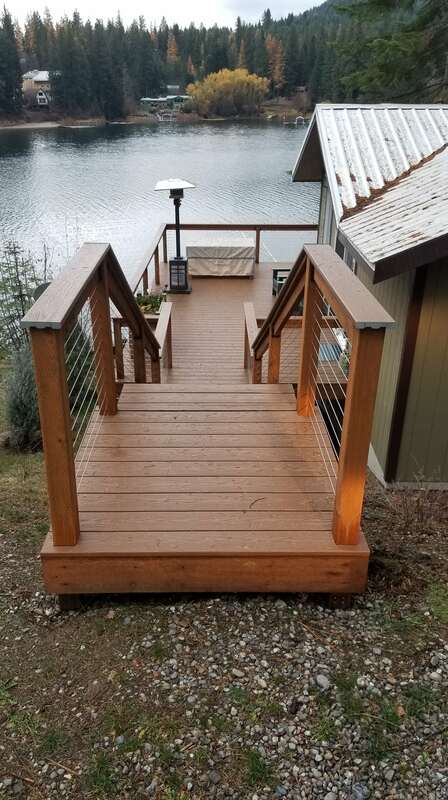 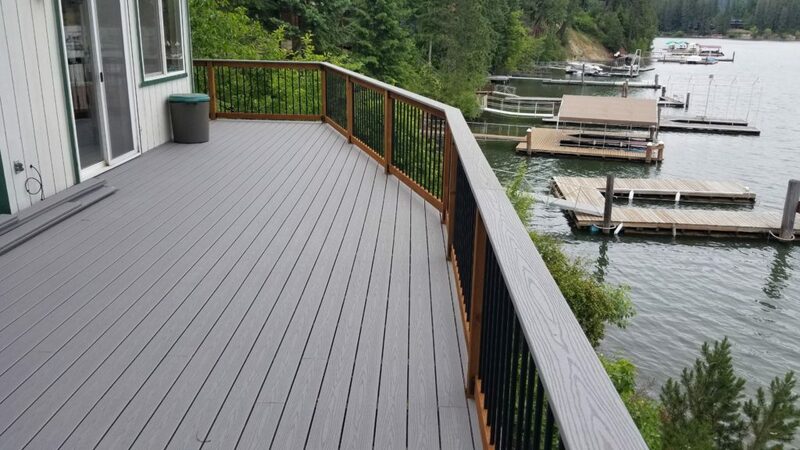 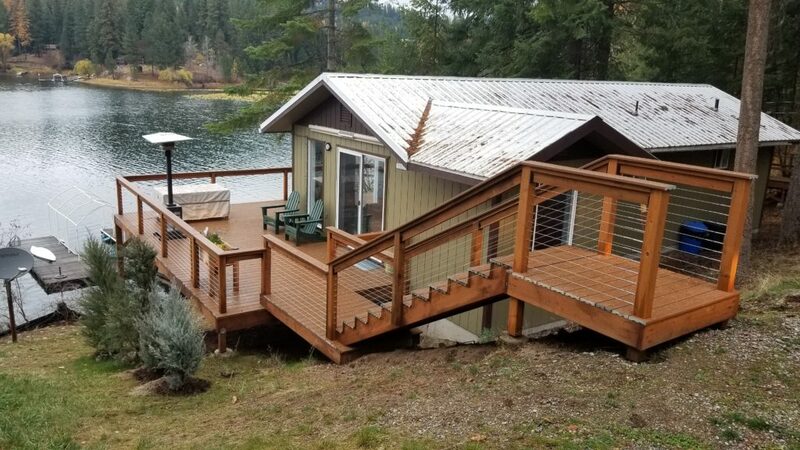 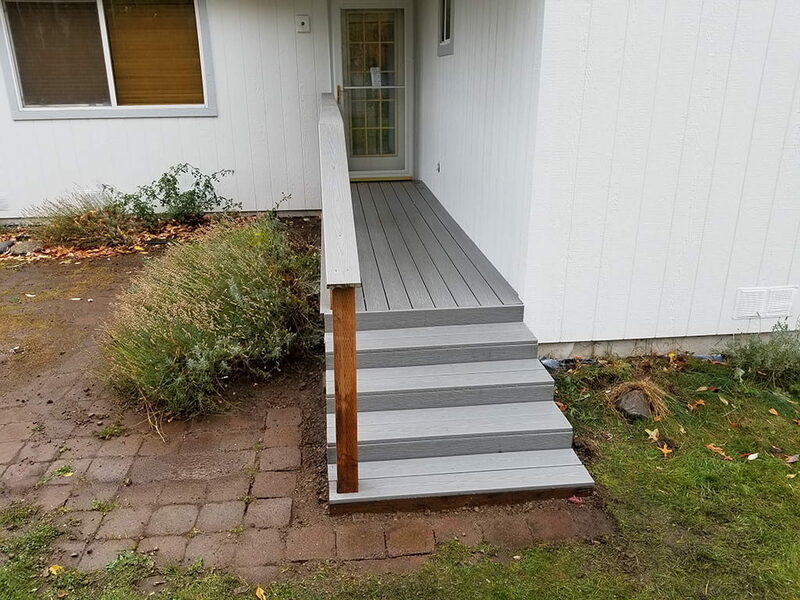 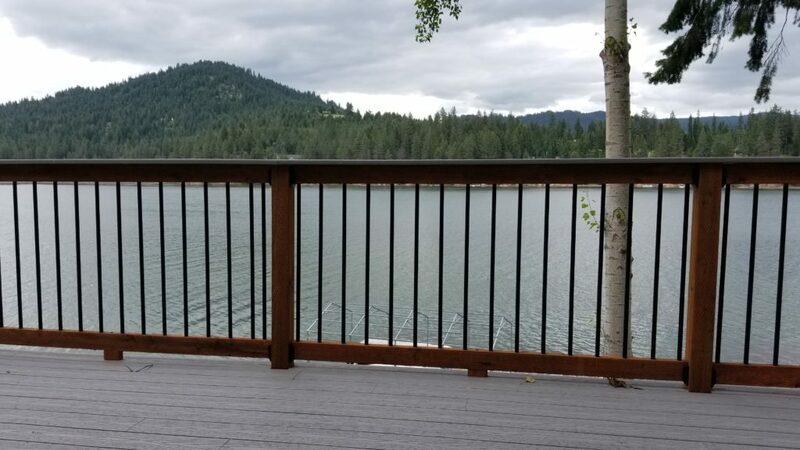 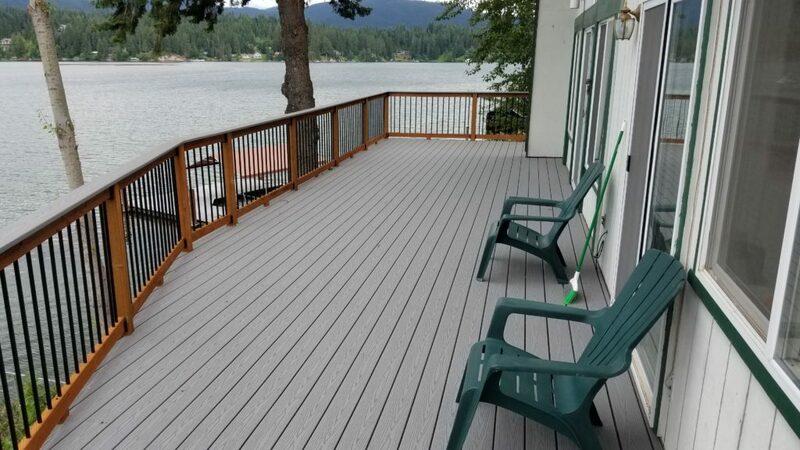 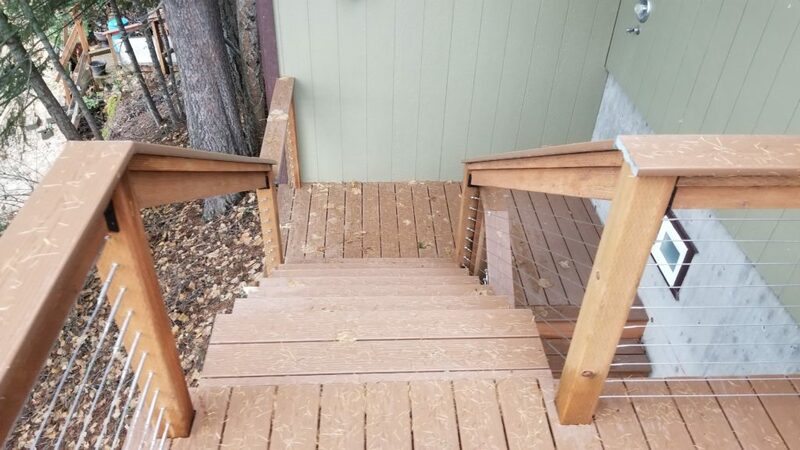 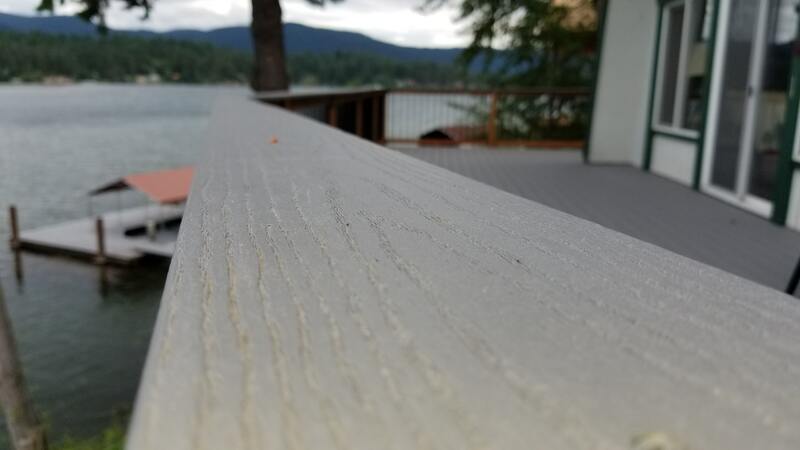 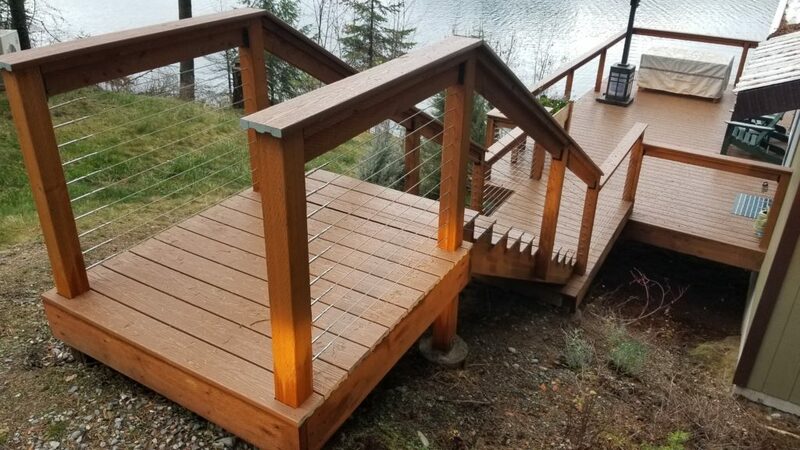 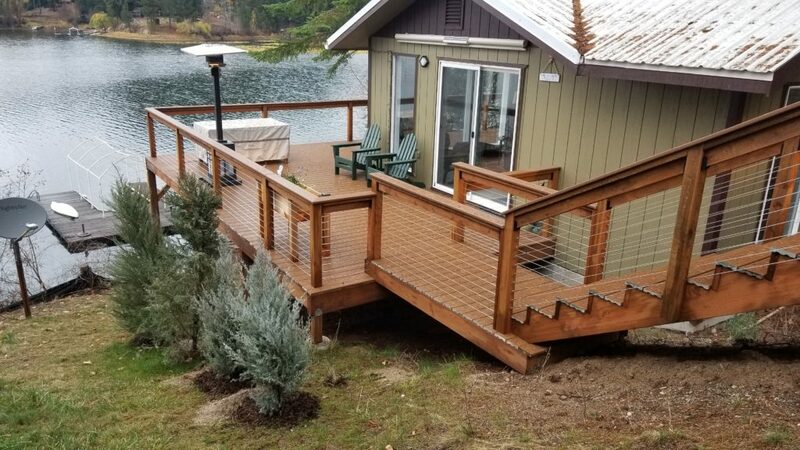 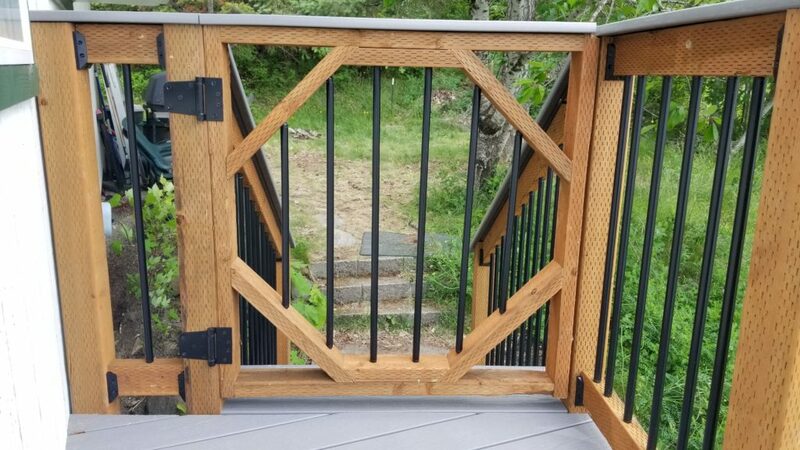 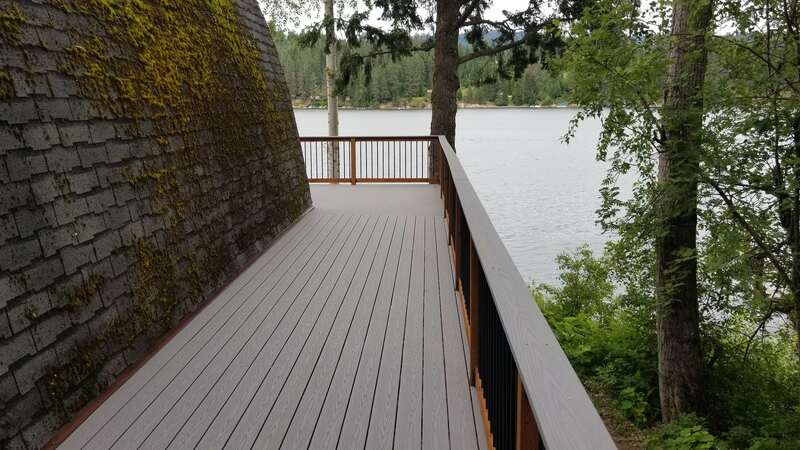 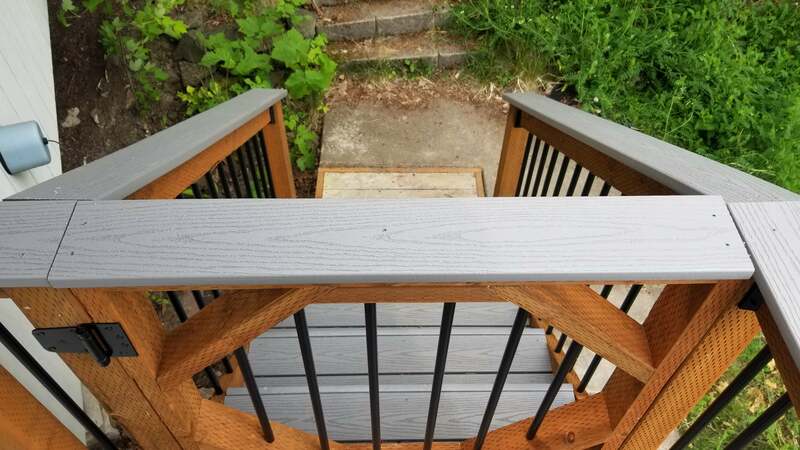 Regal Mountain Decks are built with hidden brackets in the decking because using thousands of screws means thousands of weak points in a deck where water can collect and shorten the lifespan of the decking and the deck in general. 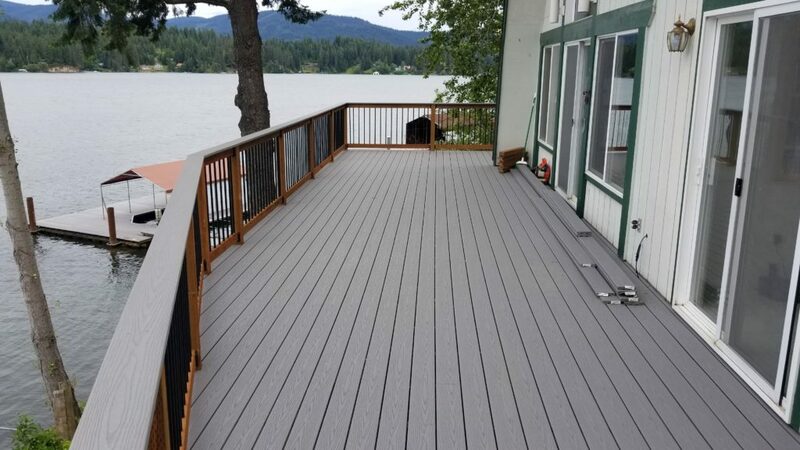 Your deck will be appear smooth with no screw holes in the decking.